Amazon’s annual day of deals will begin at 3 p.m. ET on Monday July 16th! 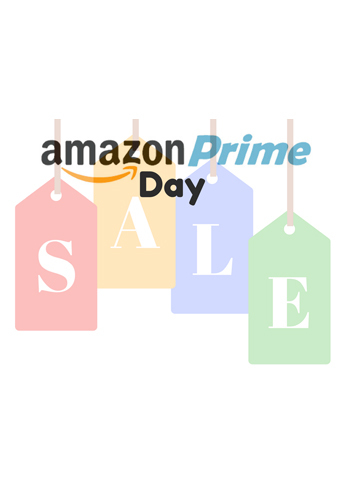 It’s the Fourth Annual Amazon Prime Day; a day that offers amazing sales to Amazon Prime customers – helping you to stay fashionable. You’re all PRIMED for a wonderful shopping experience. Look, Click, Shop, and Enjoy!